Its not often we see some food product that just takes our breath away. This may be a far fetch statement, but even without actually tasting these macaroons, we know they are the best, like, ever, in the history of all things macaroon. Just look at them! 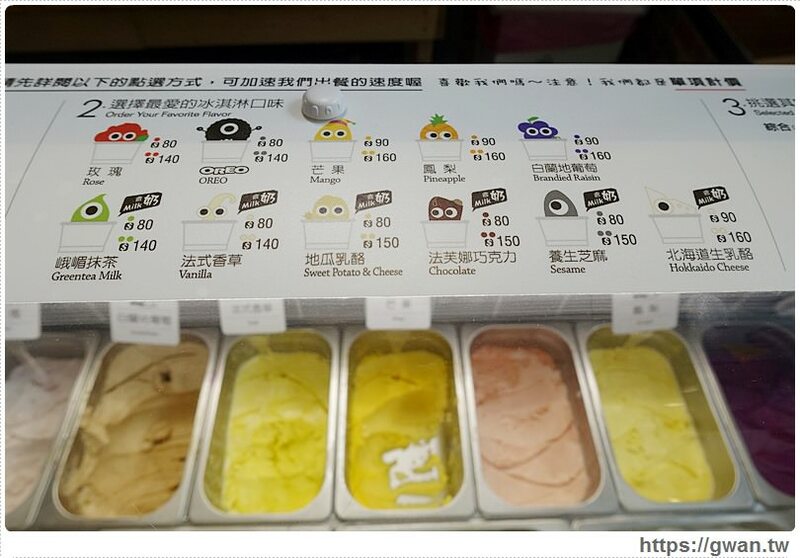 At Foodamentals, we admittedly fawn over sweets from Asia, with Taiwan being a big contributor of content to our site. Looking at the many stellar creations that have come out of the country, can you really blame us? In Taichung, a cronut shop(yes those are a thing now in Asia) has elevated itself by offering up some pretty inventive ice cream macaroons. While you can find ice cream macaroons at your favorite all you can eat Korean BBQ place, they have never come in designs like these! Macaroons that resemble Lotso Bear, the Martians from Toy Story, Totoro and Minions are just a slice of the creativity being exhibited at Unicon Ice Factory, a store within a store at Cronutt in Taichung. Think of Unicon as a permanent pop-up shop in a cronut bakery called Cronutt(yes I know this is confusing as hell). Each of these ice cream macaroons come adorned with your choice of ice cream filling. Among the most riveting ice cream flavor is the red guava, something I’ve never tried in the states.